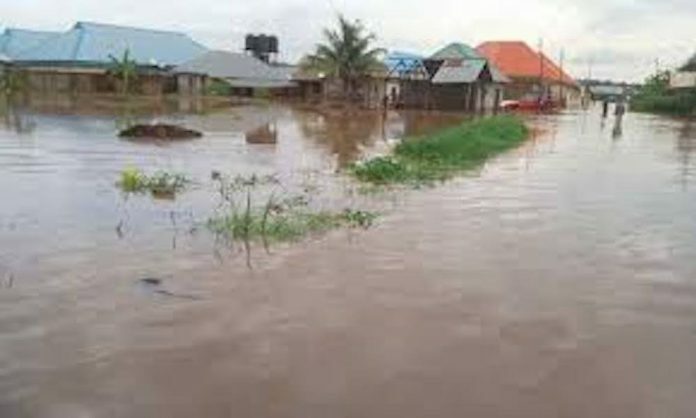 Flood has claimed the life of Chief Ojike Ajanwu, a father of nine children in Umuokpalaoma kindred, Obolo village, Ogwuaniocha in Ogbaru Local Government Area. According to the wife of the deceased, Mrs. Chinasa Ajanwu who is nursing a one-month-old baby with eight other children, they received the news while taking refuge at an IDP Center in the Community’s Primary School. She said her husband was drowned while attempting to evacuate his harvested cassava, which were staked close to his farm. The deceased left behind a young wife, Chinasa who hails from Ossomala and nine children, the oldest of the children is 13 years old. Meanwhile, a son of late highlife musician, Osita Osadebe was also drowned in the flood, in same Ogbaru local government area. The 18 year old Okechukwu was swept away by the flood in Atani, late Thursday night but his body was found Friday morning. current was too strong and turbulent. The Ogbaru local government Chairman, Hon. 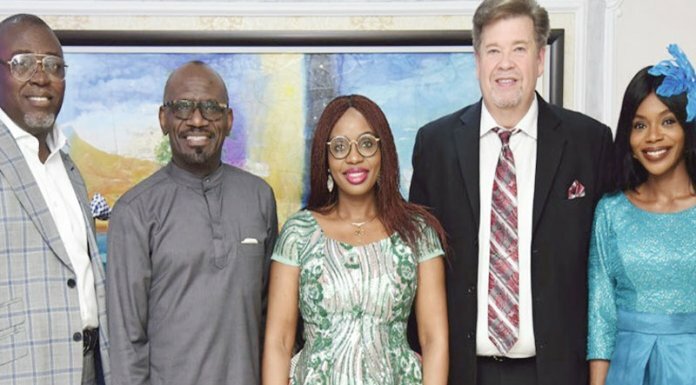 Arinzechukwu Awogu, who was at the family house to sympathize with the Osadebe family, regretted the losses the flood has inflicted on the people of the Local Government Area and urged the people to remain safety conscious, assuring that the flood situation would soon be over. The duo would be the fourth victim of flood disaster in the state, since this year’s incident started.